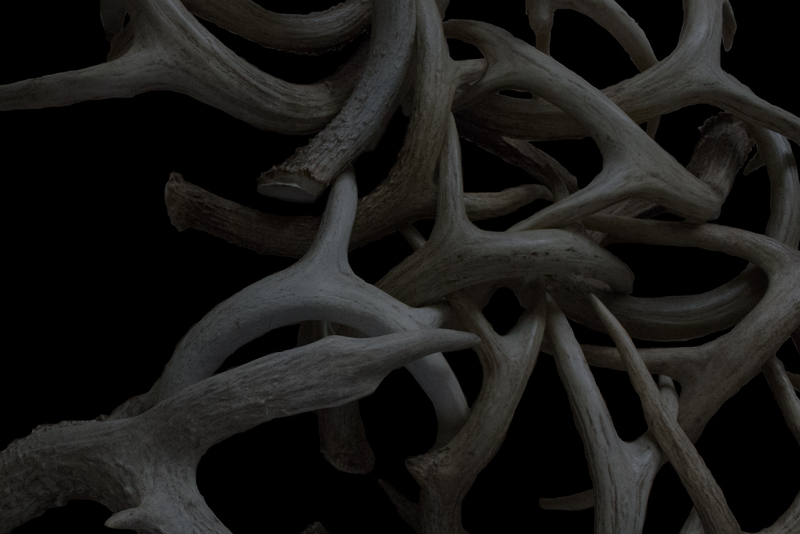 For some of us as deer hunters, growing up with hunting is simply a way of life. We all hunt for various reasons but many of us enjoy putting food on the table, to experiencing the outdoors, and creating memories that last a lifetime with the people we love. 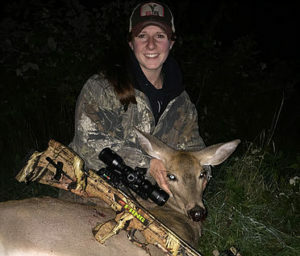 For Abby Heistad, hunting and archery is a huge part of her life in Northern Wisconsin and her entire family enjoys to hunt deer, bear, and turkeys as part of their heritage. Loaded down at DeerFest 2016! Abby and the family stopped by the booth to replenish the supply while at the show. Abby took a beautiful Northern Wisconsin doe on her family farm sitting over the top of a Big Tine Buck Brunch food plot.  As with most products in the hunting and outdoor industry, seeing is believing and serious hunters demand results from the products they use in the field. Abby had been following Big Tine for awhile and wanted to give it a try on her family hunting property to help enhance and attract more deer to their farm. Fast forward to the 2016 ATA Show in Louisville, KY, Abby and her family stopped by the Big Tine booth to meet the team and to see what products they should try out on their own ground in Wisconsin. Before leaving the booth, they placed an order and upon delivery they immediately started using Big Tine throughout the property. During the Winter of 2016, Abby began putting out 30-06 and within 15 minutes, deer began flocking to the mixture. Later that Spring, her and her family planted a number of food plots using the Buck Brunch Food Plot Mix and noticed that the resident deer population had a preference towards the Big Tine plots as compared to other food sources on the property. A lush, green Buck Brunch Food Plot on the Heistad property helps hold and attract deer throughout the Summer and Fall months. By the time Summer rolled around, Abby convinced her father to start carrying and selling Big Tine products at their family business, Borucki’s Country Store located in Elton, Wisconsin. The store offers a little bit of everything including a good selection of hunting and fishing supplies. Within a few weeks, they were selling Big Tine to the local area and very quickly sold out of everything they had. 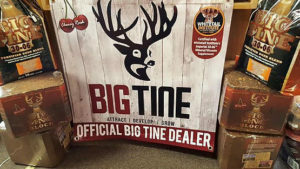 From the beginning of selling to the local hunting market, consumers were very happy with the results they were seeing and as expected, Big Tine received positive feedback from their customers.  Many of the locals started out by purchasing a few small bags of product but within a short time period, they were seeing many of them buying more frequently and in larger quantities. A display filled with 30-06 and Big Tine Block’s at Borucki’s Country Store. No matter what the plan is with your hunting property, Big Tine fits into a number of applications. 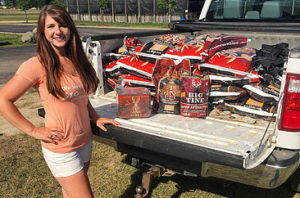 For Abby and her family, they started using Big Tine and witnessed the success of it first hand before they began selling it as an authorized dealer. 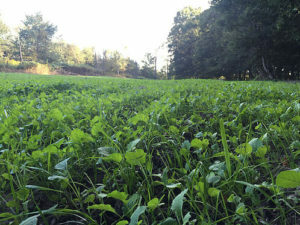 With Summer planting season upon us, pick up a bag of Buck Brunch Food Plot Mix and start experimenting on your own property.